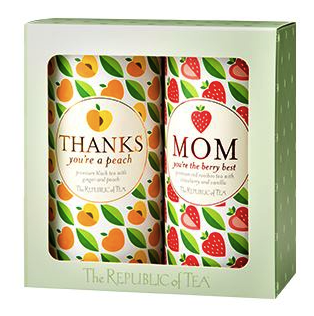 This Mother's Day, Republic of Tea has created a two-tin gift set to show thanks to Mom. 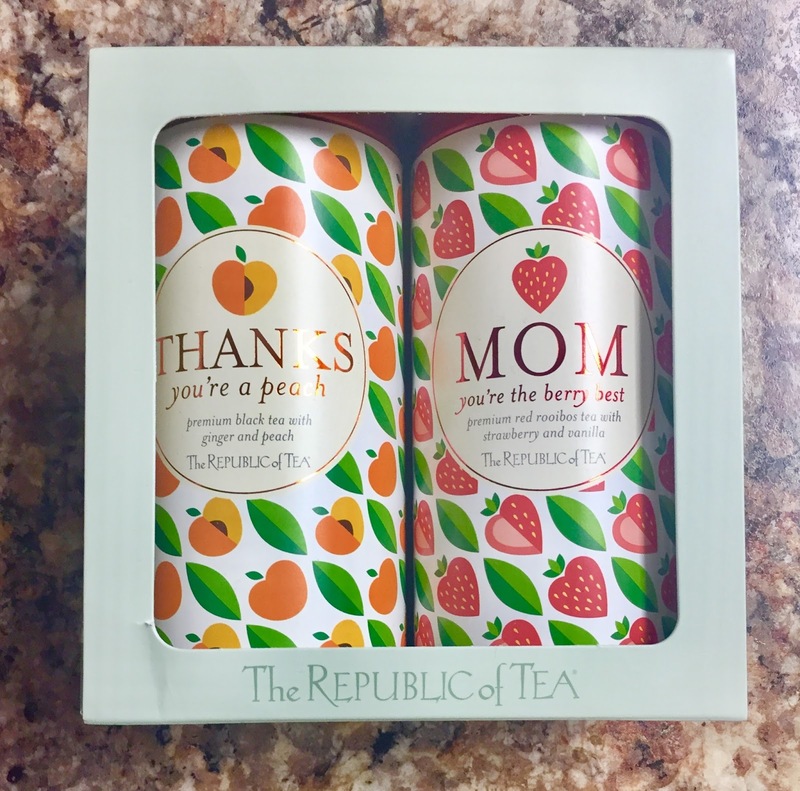 This 'Thanks You’re a Peach' and 'Mom You’re the Berry Best' tea duo set is designed to help Mom unwind and relax after a long day. Thanks You’re a Peach is a black tea featuring fresh peach notes and a mild, zesty hint of ginger. Great served hot or over ice. 'Mom You’re the Berry Best' is an herbal blend that is reminiscent of strawberry shortcake. It is designed to help Mom destress and decompress. One lucky Across the Avenue reader will have the chance to win this tea gift set for themselves! Enter the Rafflecopter below for your chance to win! Must be 18 years of age or older and a resident of the continental U.S. Good luck and Happy Mother's Day to all of our fabulous Moms! Disclaimer: The product in this post was provided by the Republic of Tea. As always, our posts are our own opinions.